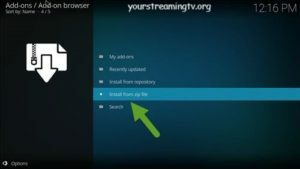 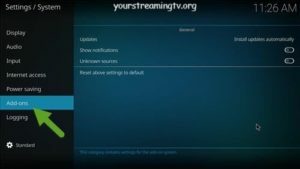 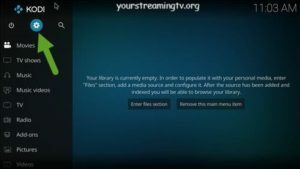 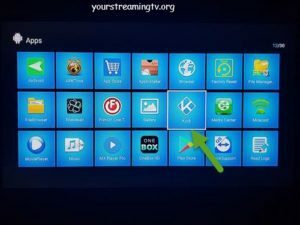 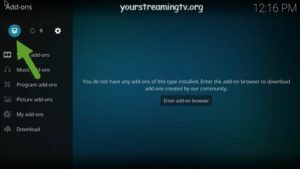 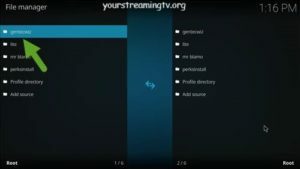 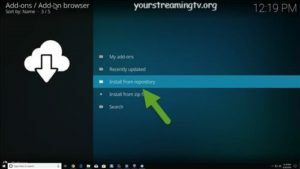 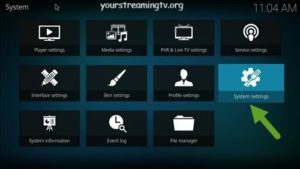 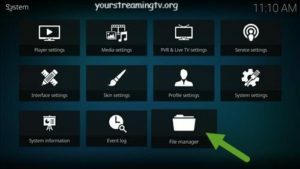 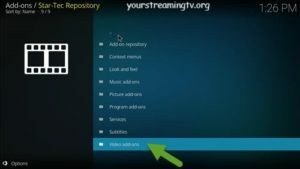 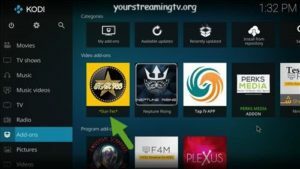 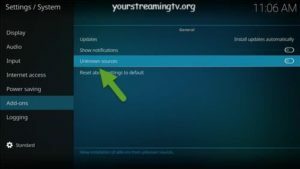 How To Install Star Tec Kodi Addon. 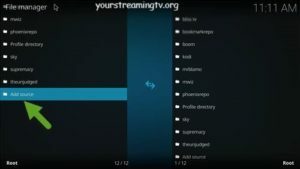 In the URL enter http://gen-tec.co/gentecwiz/ as seen in photo. 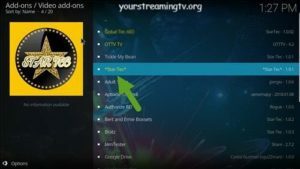 Click OK to add URL as seen in photo. 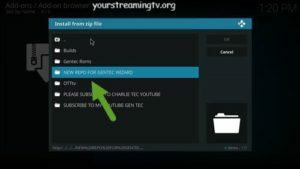 Now you need to enter a media source name type gentecwiz as seen in photo. 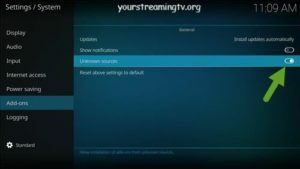 Click on Gentecwiz as seen in photo. 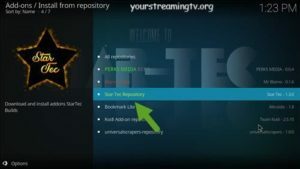 Click on New Repo as seen in photo. 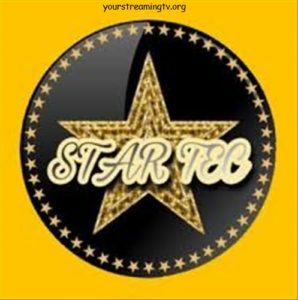 Click on Star Tech Repository as seen in photo. 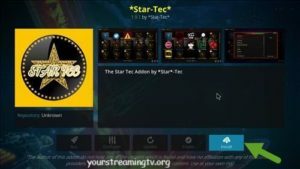 Click on Star Tech as seen in photo.